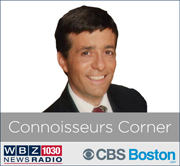 Recently, Ken was a guest with WBZ radio host Jordan Rich on his Connoisseurs Corner segment. Ken and Jordan discussed the many topics over 10 spots just before the 2018 holidays. 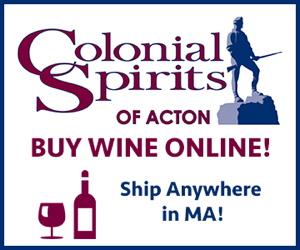 Some of those topics included Holiday Dinner Wines, Winning Merlots, Sparkling Wine and Champagne Winners, Good Value White Wines For Your Holiday Parties, Celebration Wines, Try Something New – A White and a Red, Gift Wines, More 2015 Vintage Bordeaux Winners, Warm Wines for Cold Nights & Holiday Wine Gifts. 10 spots over the 2018 holiday season with Jordan. A few spots from my May session with Jordan. 10 spots over the 2017 holiday season with Jordan. This Fall's 10 spots with Jordan. Below are several spots that Ken and Jordan previously recorded.